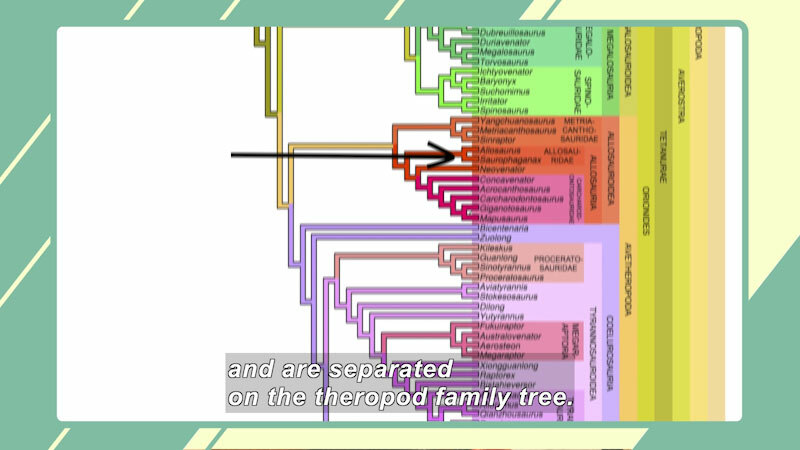 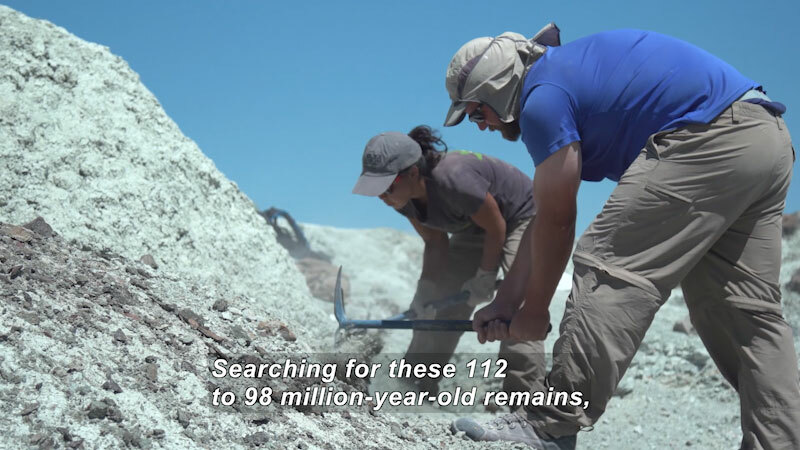 This episode focuses on extinct and newly discovered species. 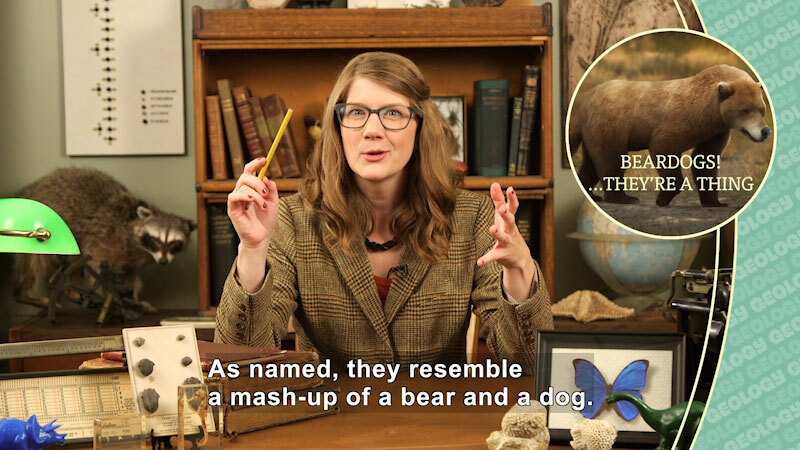 Host Emily Graslie discusses the ways The Field Museum helps scientists around the world conduct their research. 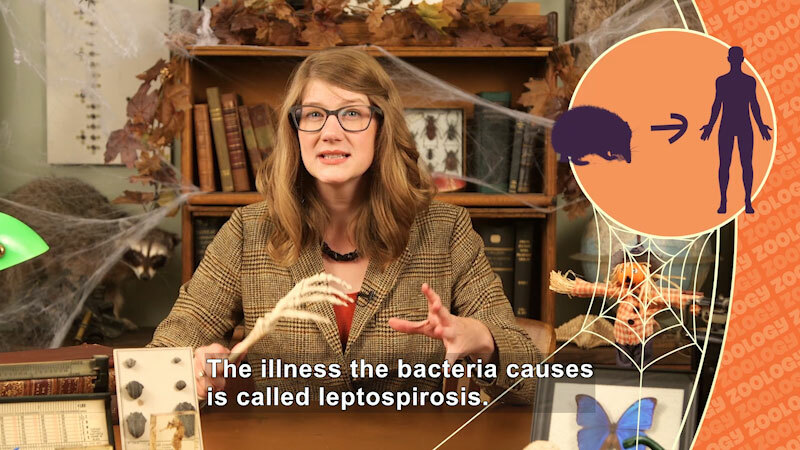 Part of the "Natural News From The Field Museum" series.